and we're still not out of steam! 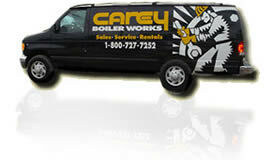 The Best Choice for Boiler Rentals, Sales & Service. Period. Portable & temporary boiler rental including emergency, steam & mobile rental boilers ranging from 10 HP – >82,500/HR ready to ship 24/7. 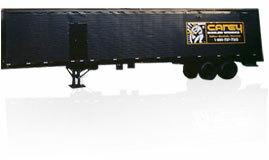 New and guaranteed, used/rebuilt steam or hot water boilers are readily available for sale in various sizes & brands. Burner service, industrial boiler repairs (planned or emergency), rental boiler start-up/commissioning and total boiler room installations.